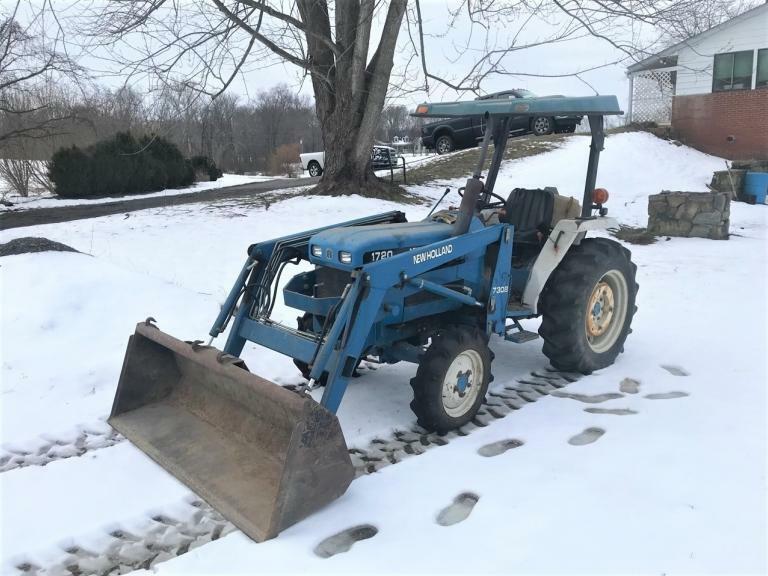 Damewood Auctioneers is creating a great opportunity for businesses, local government, farmers, contractors and homeowners to buy and sell their equipment and tools. We expose your best equipment to a worldwide bidding audience! Call us at (703) 303-4760 ; (540) 454-2326 or (703) 401-7085. Pictures and Listing Updated April 19th, 2019. The Estate of Joseph C. Clatterbuck (Scott L. Fitzwater, Executor): 3 BR/1.5 BA brick home on 17 +/- acres in Hillsboro. 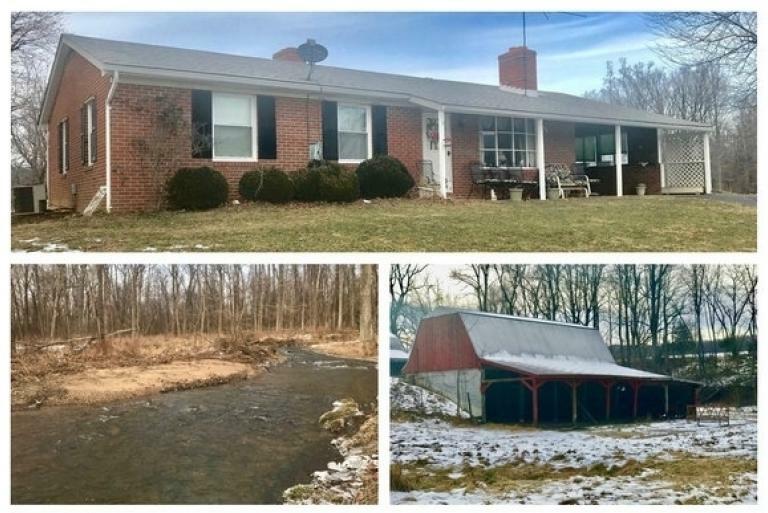 This gorgeous offering has scenic mountain views, barns, outbuildings, stocked pond, Piney Run Creek running through the property and much more!! 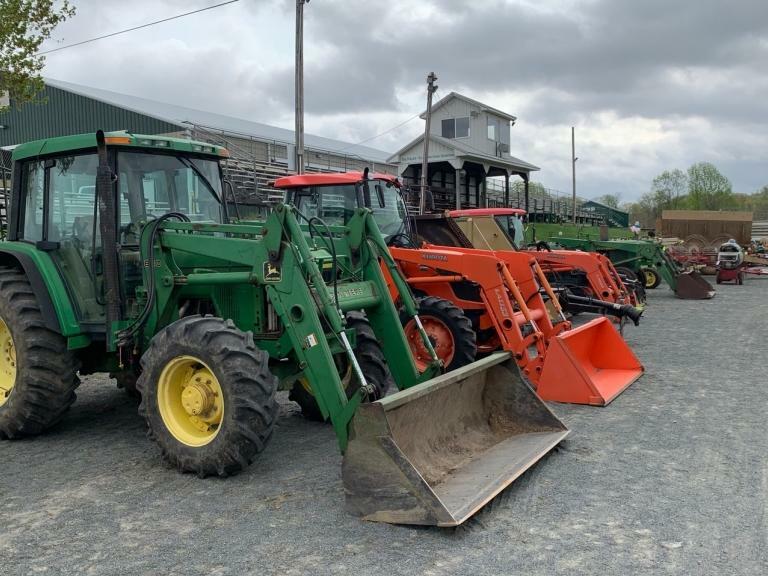 From the Estate of Joseph & Claudia Clatterbuck, Damewood Auctioneers will offer the Farm Equipment, Tools, Firearms, Knives, Coins, Costume Jewelry, Household Items and Furniture of this longtime Hillsboro family at auction. 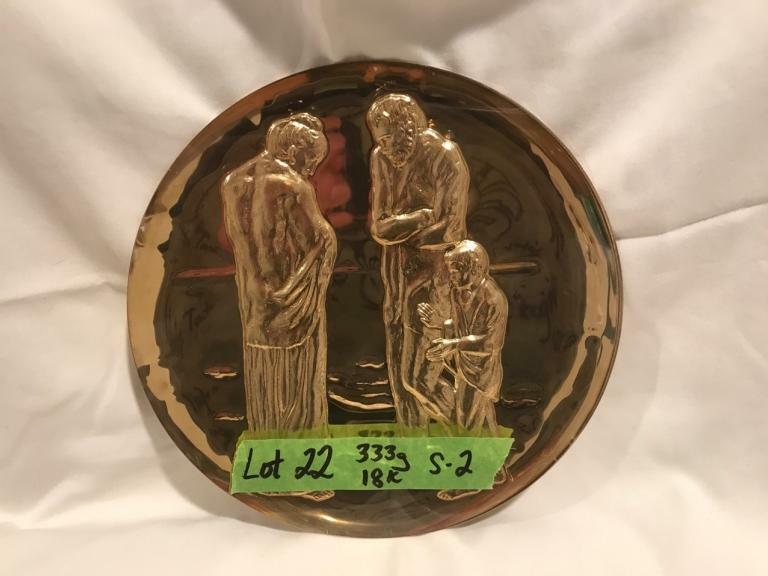 From the Houck Family Trust, this auction features several pieces of Maria Poveka Montoya Martinez pottery, coin proof sets, and furniture, plus furniture, household and collectibles from the Estate of Ralph C. Campbell, Jr., and the Estate of Dorothy A. Campbell of Inwood, WV, plus 18K Solid Gold Plates, Silver, quality china, and decor from the Estate of Eleanor Polgar Rosta.